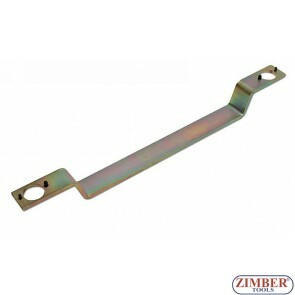 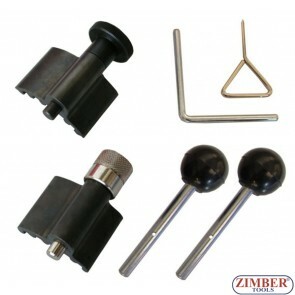 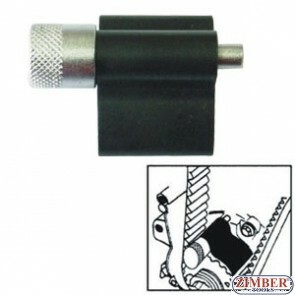 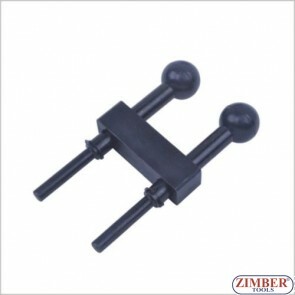 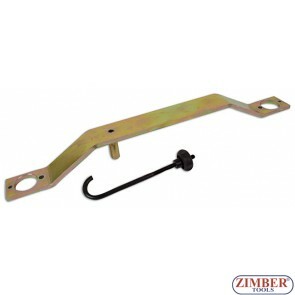 Camshaft Alignment Plate Tool For VW & Audi, ZR-36ETTS103 - ZIMBER TOOLS. 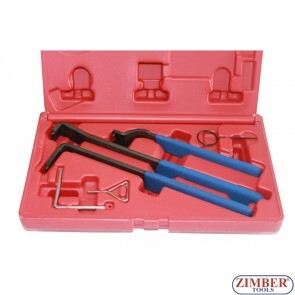 3pc Timing Belt Double Pin Wrenches Tools Set For VW&AUDI 1,9TDI PD, 1.4 TDI PD - ZIMBER-TOOLS. 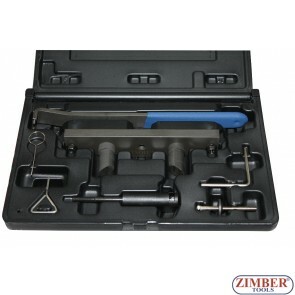 VW Audi Camshaft Alignment tool 2.8L V6 2 - ZIMBER-TOOLS. 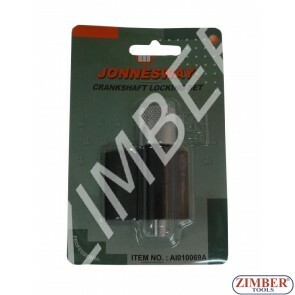 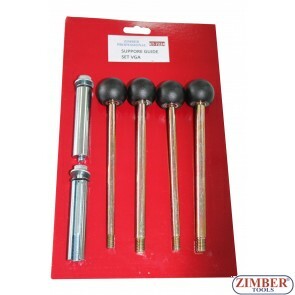 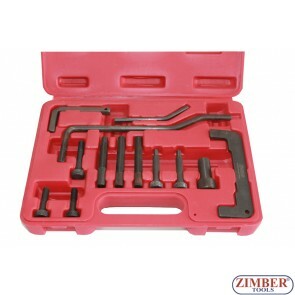 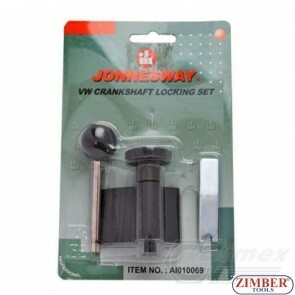 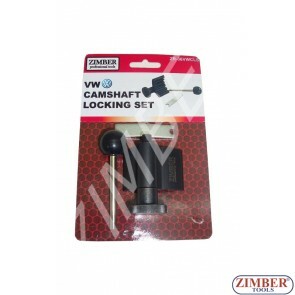 VW AUDI CAMSHAFT ALINGNMENT TOOL SET - VW/ Audi/ Skoda/ Seat 1.4/1.6L - ZIMBER-TOOLS.